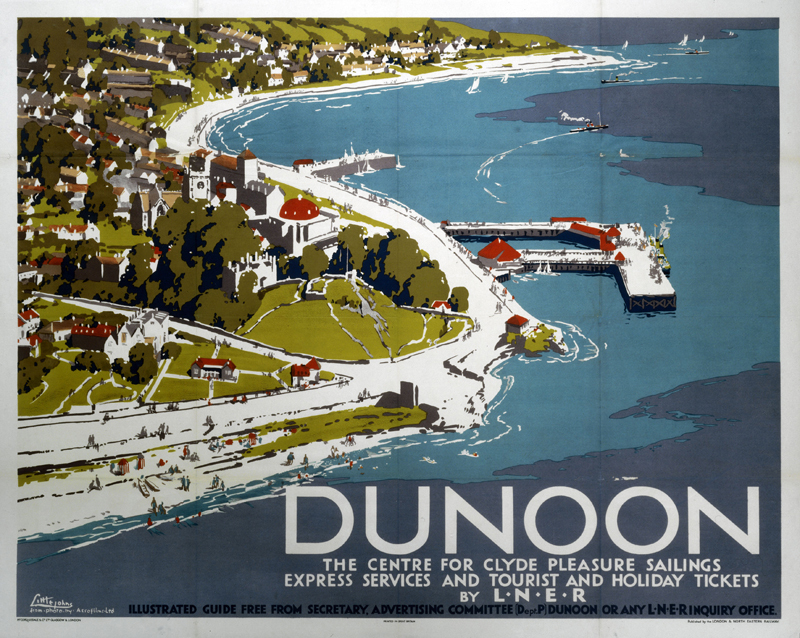 The old family name, Denune, is thought to have derived from the place name Dunoon, Dunomhainn in Gaelic. The Scottish town of Dunoon is located in west central Scotland north of the Firth of the Clyde river, on the Cowal Peninsula, in Argyll. 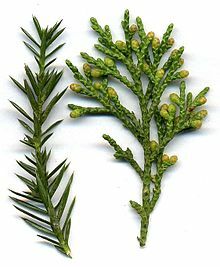 About the end of the fifth century Scots colonizers came over from Ireland, ousted the rough British tribes who inhabited the area, and settled around Loch Fyne. Earrha Gael, "land of the Gael" they called their new won territory, from which came the later name Argyll. 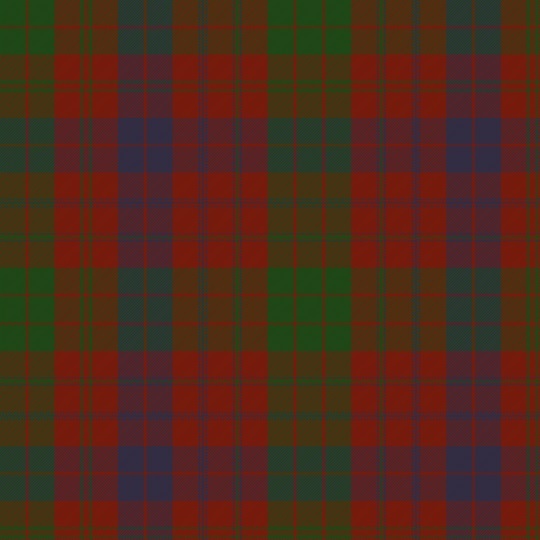 Gaelic was the language of our ancestors and indeed was the language heard most at Dunoon until the mid nineteenth century. The Gaels gave names to hills, rivers and townships. These names have survived. Nearly all these names were descriptive. According to one linguistic interpretation, the meaning of the word from which the modern name Dunoon derives is "Fort of the Harbour" or New Fort". The hill stands just above the Dunoon Pier. 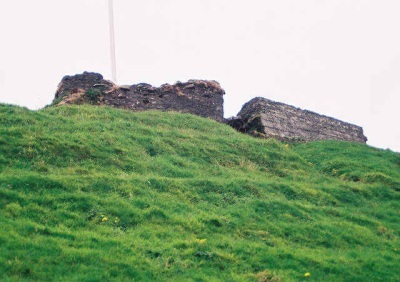 A few crumbled stones are all that remain of the castle around which Dunoon developed. One of the oldest stone castles in Scotland, it was built in the 12th century, and destroyed during Argyll's Rising, a rebellion in 1685 led by Archibald Campbell, the 9th Earl of Argyll against James VII. 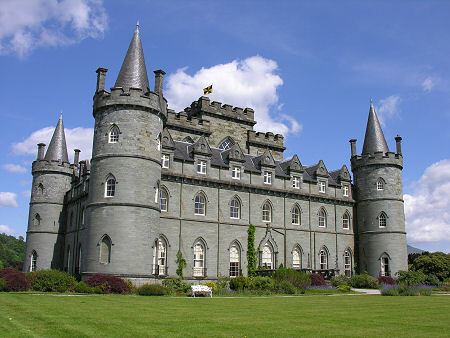 39 miles north of Dunoon, the seat of the 13th Duke of Argyll, Torquil Campbell, is Inverary Castle. Part of the Highland area of Scotland, and 208 miles north of Dunoon on the east coast lies the area where Duncan and Donald Campbell, aka Denune fled to. Donald became Abbot of Fearn and Baron of Cadboll. 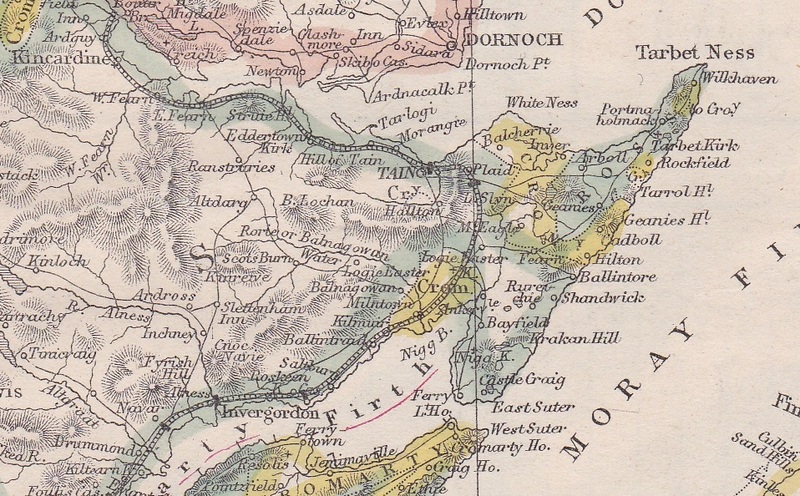 In 1534 the lands and Barony of Cadboll were given to Duncan's son, Andrew Denune. Cadboll Castle is 7 miles south east of Tain in the Parish of Fearn. Easter Ross is small part of a large area of northern Scotland, Ross-Shire. Tain, the main city in Easter Ross, was granted a royal charter in 1066, making it Scotland's oldest Royal Burgh. 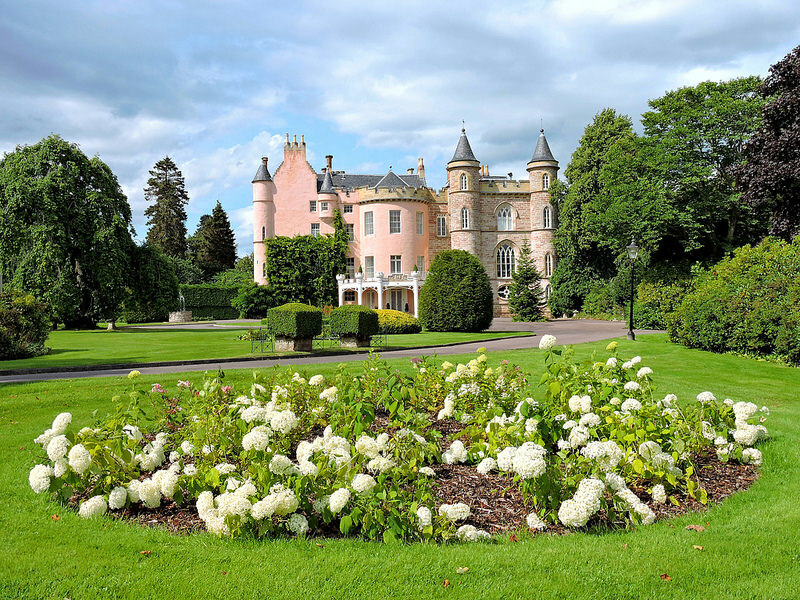 The Clan Munro are a leading land owning family of the area. Balnagown Castle is located beside the village of Kildary, and is the ancestral home of the Chiefs of Clan Ross. 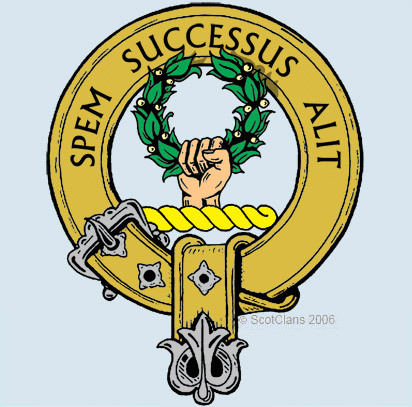 The current Clan Chief is Baron David Campbell Ross. 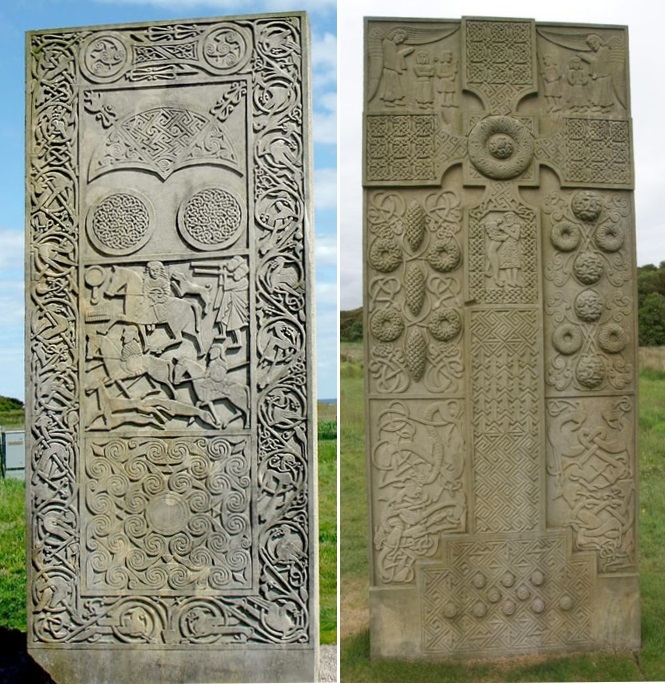 A Pictish stone discovered at Hilton of Cadboll, on the East coast of the Tarbat Peninsula, nine miles south east of Tain, is one of the most magnificent of all Pictish cross-slabs. Illustrated here is a reconstruction, erected at the original site, as the original was carried to various museums since the late 19th century. purchased in 1972 by Egyptian business magnate, Mohamed AL Fayed, who restored the property and employes many locals. Mohamed is the father of Dodi Fayed who was in a romantic relationship with Princess Di, with whom he died in a car chase in Paris. 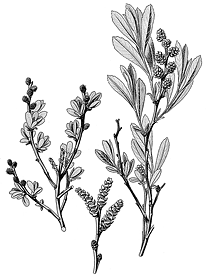 Clan Campbell Tartan; Crest with motto: Do Not Forget; plant: Bog Myrtle. 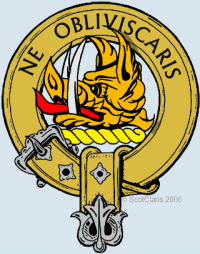 The Denune/ Denoon names are Septs of the Clan Campbell, as well as Clan Ross.